Therefore, I urge you, brothers and sisters, in view of God’s mercy, to offer your bodies as a living sacrifice, holy and pleasing to God; this is your true and proper worship. Find out first about upcoming events and receive our newsletter. 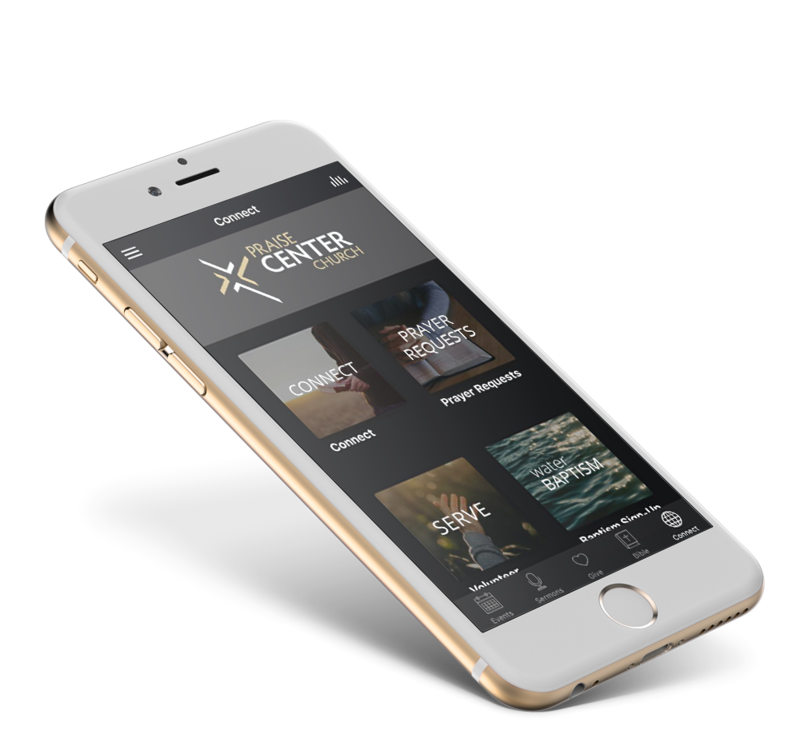 Carry Praise Center Church with you anywhere you go! Listen to recent sermons, stay up to date with upcoming events and activities, submit prayer requests, and even give securely right from your mobile phone. Available for iOS, Android, and Windows devices.